From fixing your eyeglasses to replacing the battery in your watch, a quality precision ratcheting screwdriver can help reduce the frustration of working with tiny, hard-to-reach screws. With its ergonomic handle designed to provide a comfortable grip, 3-way ratcheting action and convenient storage space for the 4 included double-ended, chrome-vanadium steel bits, you'll always want to keep this ratcheting screwdriver handy. With its nine dependable components produced in outboard mode, the Mini Suspension multi-tool is packed and prepared. 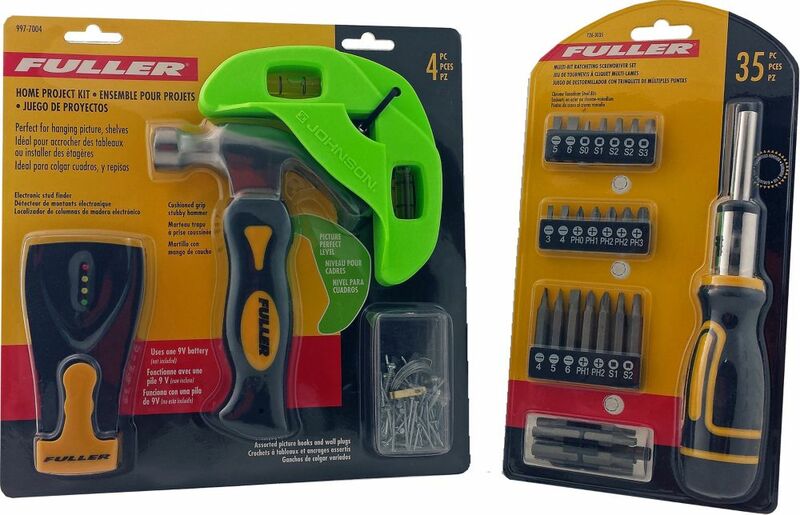 The well-formed handle allows for super-easy access to a multitude of tools, including the capable and sturdy spring-loaded needle nose pliers. It suspends neatly from a keychain or tucks into a tiny purse pocket for easy access. The Mini Suspension belongs to the impressive family of Gerber multi-tools. Get ready to tackle hurdles with the Mini Suspension multi-tools notable array of outboard-accessed components. Butterfly open the spring-loaded needle nose pliers to bend or reposition wire or work with cables and wires in too-small spaces. Use the fine edge blade to cut through boxes and packaging, or to slice up an apple while hiking or on a lunch break. Tighten down loose screws around the house or the office with the Phillips or medium and small flat head screwdrivers. With a fine edge blade, a Phillips driver, and medium and small flat drivers, the Mini Suspension functions beautifully as a keychain multitool. The Logix 12-in-1 Multi Tool is made to get the job done. This multi-tool features superior stainless steel construction and closes into a compact 2.5 inch length. Well equipped with 12 functions including Long Nose Pliers, Regular Pliers, Wire Stripper, Wire Cutter, Scissors, Lanyard Attachment, Phillips Screwdriver, Bottle Opener, Knife, Awl, Slotted Screwdriver, Nail Cleaner and File. Ideal for the home, shop or campsite.